Our innovative solutions have won awards, simply because they work better! We choose our solution partners carefully and with purpose. We want to work with those who value the same progress in innovation and who are as committed to delivering excellent customer outcomes as we are. We are one of the leading providers of smart process applications, we supply our customers with superior solutions that dramatically transform their organisation. We are focused on beautiful user interfaces, smart integration and achievement of business outcomes that count. No matter what software or systems your organisation uses, we can leverage any integration methods that are available, meaning we are able to provide smart and seamless integration for our customers. Even if no integration methods are available, we still have a solution for providing integration! WE ARE ONE OF THE LARGEST AWARD WINNING ACCOUNTS PAYABLE AUTOMATION PROVIDERS! Efficiency Leaders is proud to partner with leading providers of smart business process applications. Efficiency Leaders and our partners invest significant time and financial resources into research and product development. This means a more complete, reliable and extensible solution for our customers. We are excited to work with our key solution partners, knowing that together we can provide superior solutions for our customers. 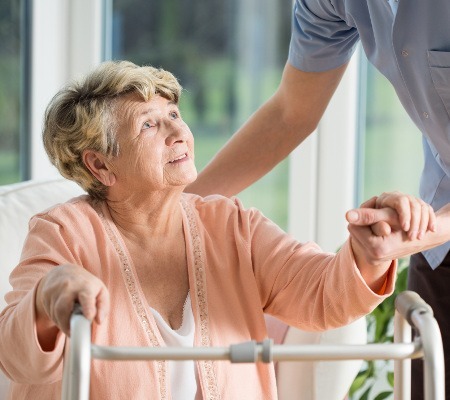 Efficiency Leaders has implemented an accounts payable automation solution for one of the largest providers of Aged and Health Care services in Australia. The solution comprises the world’s leading image capture and data transformation engine which automatically classifies and separates incoming supplier invoices. 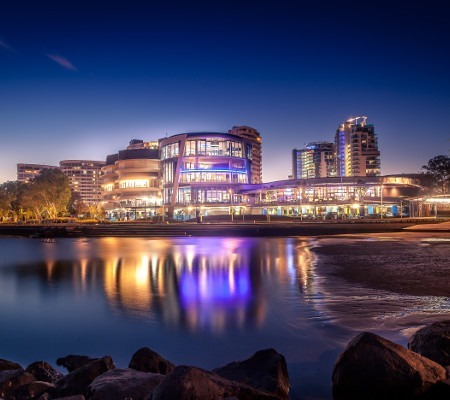 As with any hospitality and tourism based company, the amount of paperwork processed daily at Twin Towns is tremendous, particularly in terms of accounts processing. Efficiency Leaders streamlined, automated and simplified what was fast becoming a very complicated AP and stock management system for staff and suppliers alike. 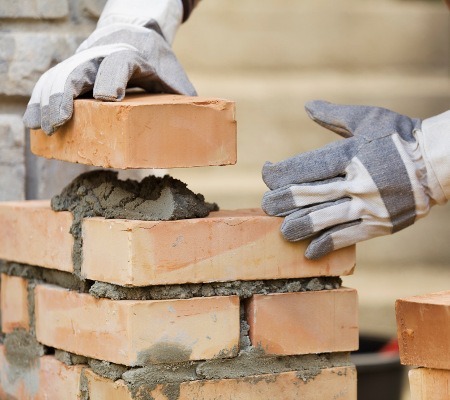 Brickworks decided to introduce automated account payables workflows and increase efficiency in their business-critical processes by connecting their existing line of business systems with SharePoint. Implemented by leading market solutions provider, Efficiency Leaders, the Business-Critical SharePoint (BCSP) solution integrates with Maximise Financials via Microsoft SharePoint 2010. Physical paper handling and manual information entry is reduced by 80% or more, with most of the required textual data being automatically extracted from the images. 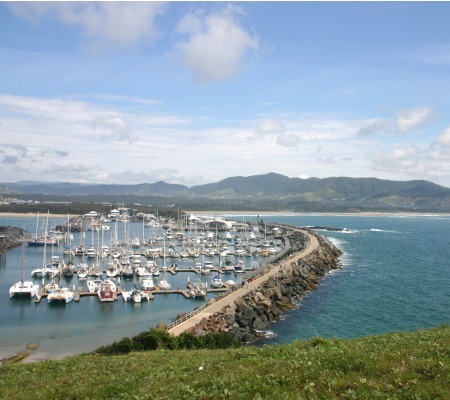 Utilising the Efficiency Leaders Automation Platform (ELAP) and the extensive technological capabilities available has assisted the Coffs Harbour City Council’s business processes become more efficient.